When you are dealing with storm, flood, and water damage, immediate action is crucial. You should choose the company with storm damage experience and expertise that has the resources and equipment to handle the job. 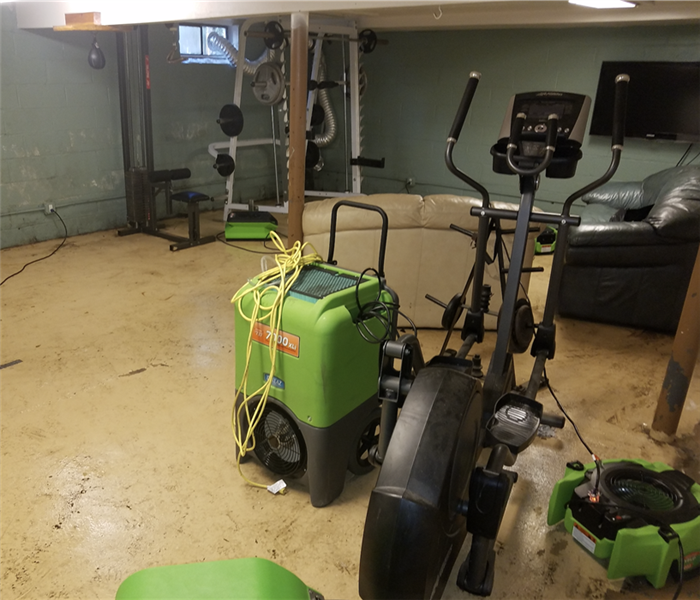 SERVPRO of Northeast Bronx can respond immediately to storm and flooding conditions. Why Choose SERVPRO of Northeast Bronx? When a storm hits your Bronx home or business, you need help immediately. Our quick response will help prevent secondary damage and help reduce restoration costs. When your valuable documents, including photographs, are damaged by water, extreme caution should be taken to help ensure the water damage does not destroy the document. 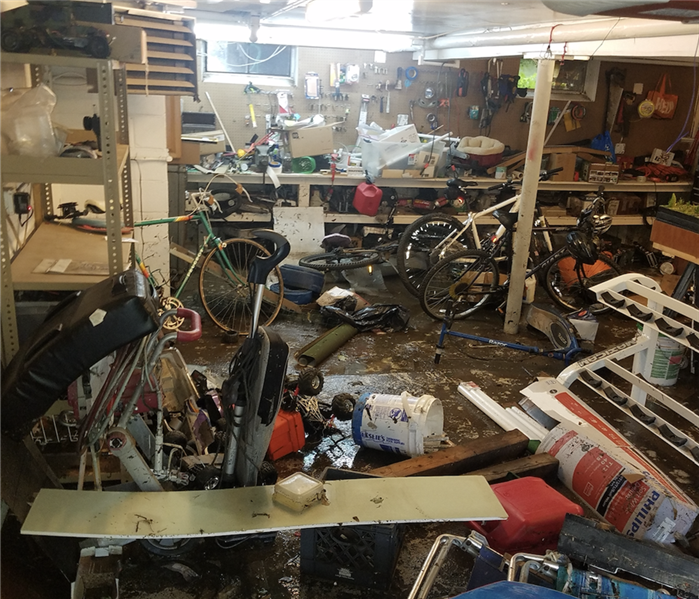 Although some documents may not be restored to pre-water damage condition, SERVPRO of Northeast Bronx can save a great deal and help minimize additional damage. Each job we complete is given the same level of attention and urgency. Very satisfied! Great work and professionalism from a great team.